A slack recruiting team is a recruiting manager’s worst nightmare. But what takes the team to that point? If your team has lost motivation, drive, and enthusiasm, there are several reasons why they could be underperforming. When hiring for recruiting or sales, it is important to make sure that you are hiring A players rather than B players. When a B player is hired, you are guaranteed to have a mediocre recruiter who will try to do well in the beginning, but eventually give up and slack off. In order to avoid hiring B players, make sure you are looking for the right things during the interview process. For example, if you want a tenacious and successful recruiter, take note of the candidate’s behavioral style during the interview. Is there excitement and a passion for recruiting? One of my past managers advised me that all good sales reps and recruiters will have the “show me the money” mindset. Of course, this is a popular line from the movie Jerry McGuire, but it gets the point across. A good recruiter will be very similar to a sales rep because they will want to do the best and make as much money as possible. If you find a recruiter who is happy just making enough to get by, that is a B player. A players want to be the best and place as many candidates as possible. How do you attract and retain these A players? You must ensure that it is possible for them to be successful. That means you must have rewards, recognition, and an excellent compensation plan in place. A bonus structure or a capped commission structure will not be attractive to an A player. If you aren’t holding your recruiters accountable, then you are sure to see your team underperform. This is nothing new in business. It is the reason why many companies have goals and daily, weekly, monthly, quarterly, and yearly meetings to assess those goals and the status. 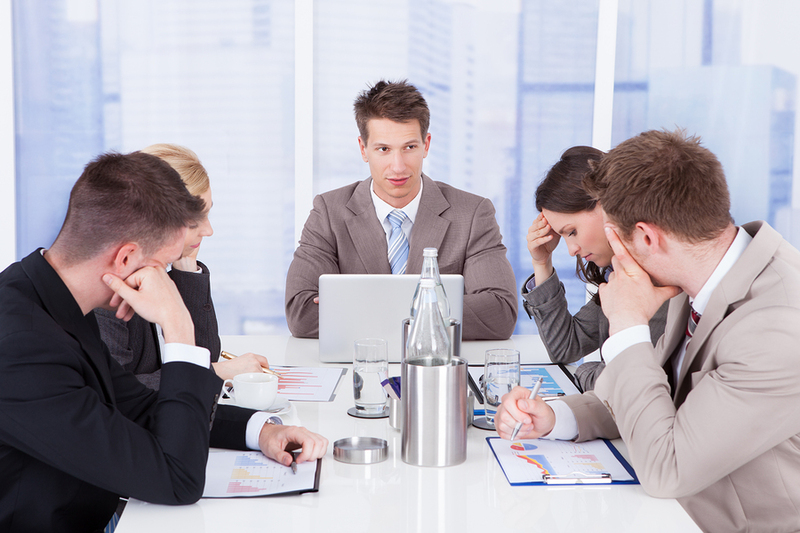 When no one is asking questions when deliverables are not completed, your team will underperform. In order to properly hold your recruiting team accountable, you MUST be tracking the team production numbers, working with the team to set goals with deadlines, and following up with the team regarding status. Does your team understand their goals? Have you explained to your team the importance of what they do? If you want an engaged recruiting team, it is important that everyone is on the same page. When it comes to your company and department goals and mission, you need to be sure that this is communicated to your team. When your recruiting team lacks the understanding of what an integral part they play when it comes to your company goals and mission, they will lose enthusiasm and drive. Sometimes, when your recruiting team has gone slack, you need to take a look at yourself. Are you motivated and driven to be the best? I know it’s tiring, managing a team of recruiters, especially if you are in an environment that is not conducive to being the best. Quite often, when you notice other departments or managers slacking off, it can be very easy for you to fall into the same trap. When this happens, you better believe that your recruiting team will be right behind you. When your employees notice that you have lost your passion and drive, they will soon begin to follow you. This is simply because you are setting the tone in your department. As a leader, it is important that you set the example and show your team that you are just as enthusiastic about your goals as you want them to be. What are some ways that you can prevent your recruiting team from slacking off?